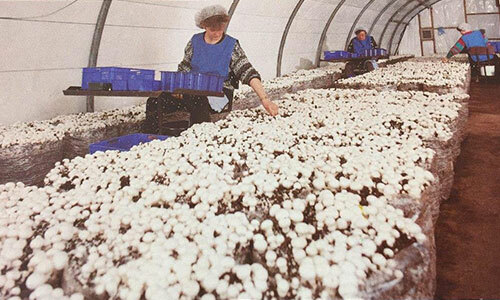 Walsh Mushrooms Group is one of the largest suppliers of fresh mushrooms and substrate in Ireland and the UK. 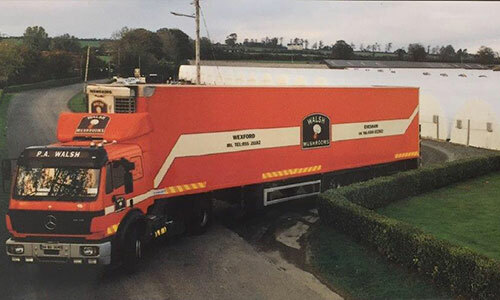 We are a vertically integrated food business, each week supplying over 500 tonnes of fresh mushrooms to the UK market place, growing over 150 tonnes of fresh mushrooms in Ireland and the UK and producing close to 2,000 tonnes of substrate for Ireland and the UK market. 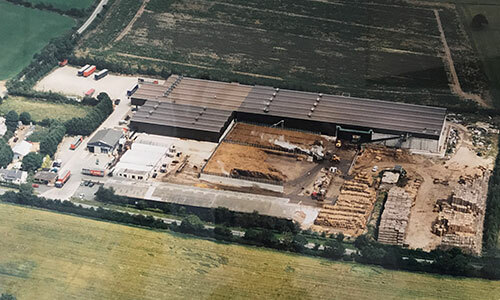 Our Head Office is located in Gorey Co Wexford where we have manufactured our substrate for nearly 40 years, we have growing and packing operations in Golden Co Tipperary, in Bury St Edmunds, Suffolk and in Evesham, Worcestershire. We employ close to 400 people across the 4 sites and the group has grown rapidly over the last 5 years. Pat Walsh founded the company and started producing substrate for a small group of growers. Walsh Mushrooms started supplying fresh mushrooms to the British market. 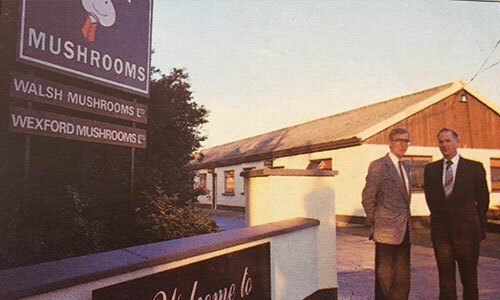 Walsh Mushrooms acquired a packing operation and growing group in the West of Ireland. 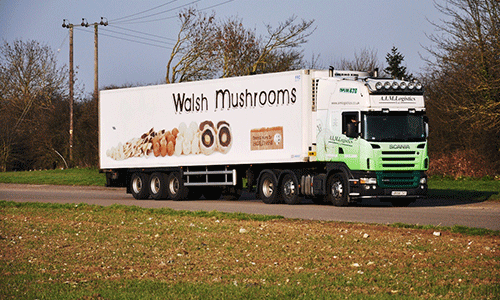 Walsh Mushrooms acquired another packing operation and growing group in the Irish Midlands. 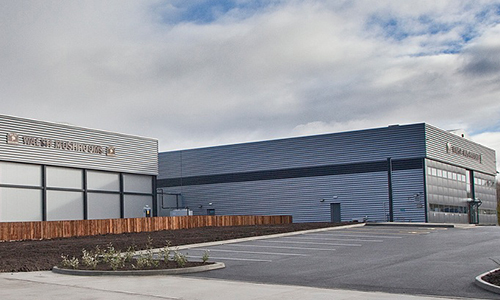 Walsh opened the first phase 3 substrate facility in Ireland. 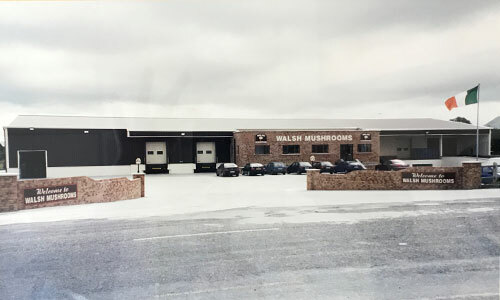 Walsh Mushrooms opened a state of the art packhouse in Athlone Ireland, serving a group of growers in the west and midlands of Ireland. 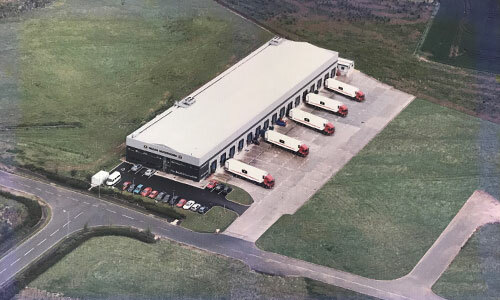 Opened a packhouse in Tandragee Ireland to service a growing group in Northern Ireland. Opened a new packing and distribution facility in Vale Park Evesham. Opened its first British mushroom growing facility in Bury St Edmunds producing 50,000kgs of mushrooms per week. Evesham packhouse becomes main central packing operation. 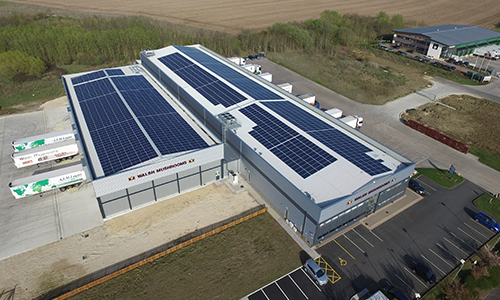 Suffolk farm awarded Gold status by the Suffolk County Council Carbon Charter project for its commitment to sustainability and the environment. 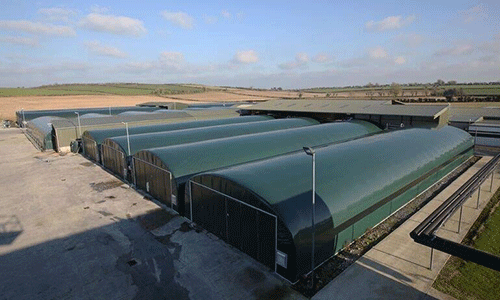 Suffolk Farm growing facility expanded to 80,000kgs per week to meet the growing demand for British produce. Evesham packhouse expanded by an additional 15,000 sq ft to increase the facility by a third. Solar panels also added to the entire roof of the 45,000 sq ft facility to provide 20% of the sites power from the sun. Acquired Golden Mushrooms in Tipperary producing over 60,000kgs of fresh mushrooms weekly. Walsh Mushrooms Evesham wins the coveted “Intelligent Green Award” presented by Wychavon Council.